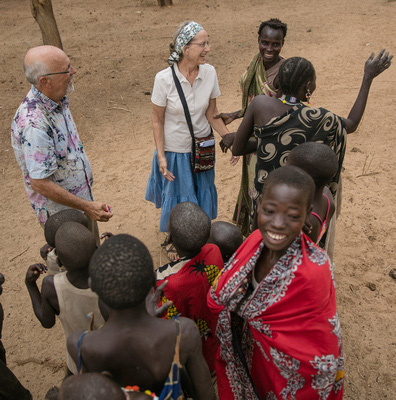 For many years, people prayed for a work of God among the Laarim people of South Sudan. 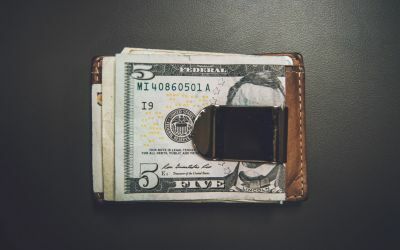 Africa Inland Mission has been privileged to be a part of that work, sending a team of men and women to live among them, learn their language and culture, and share the Good News of Jesus Christ. As you view the video and photographs here, rejoice with us that since AIM’s outreach began, many Laarim have put their trust in Christ and have found new life in Him. VIDEO FEATURE: A Laarim Chief shares about his people – their day-to-day lives, their understanding of who God is, and what it’s meant to them to have believers from around the world come and live among them. 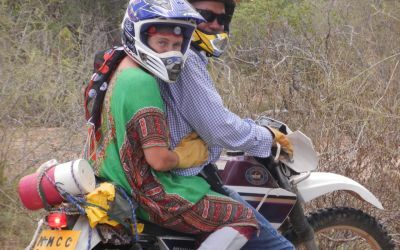 Jacob was the first to arrive in the remote community where a full AIM outreach team now serves. He set about to learn the Laarim language and forge relationships, paving the way for a larger team to join the work. 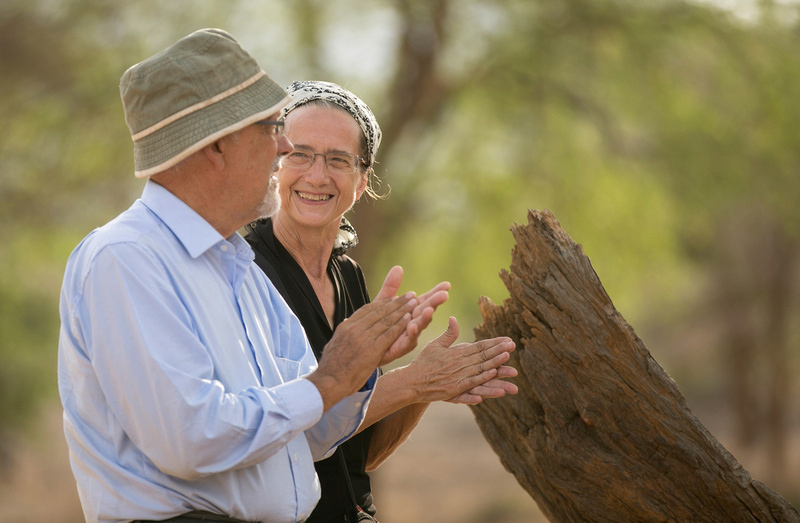 Linda pops in for a visit with one of her Laarim neighbors. 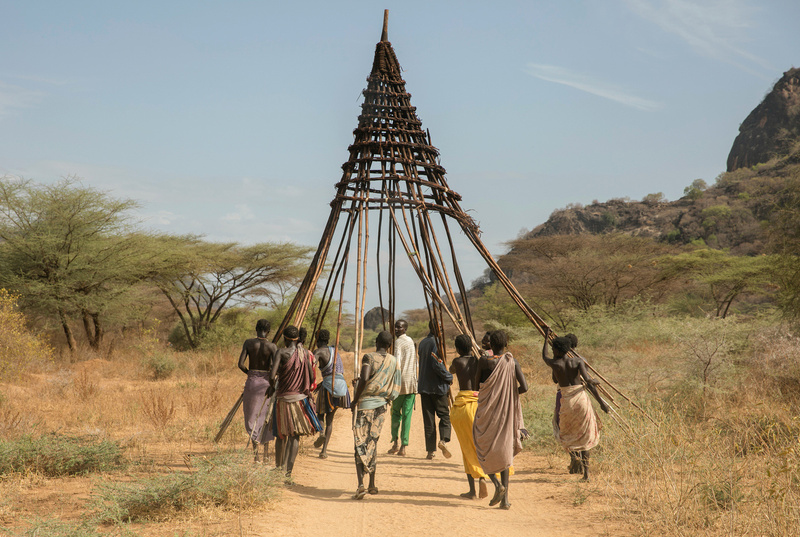 The Laarim live in wood huts with large conical roofs of woven thatch. As with any outreach among an unreached people group, learning the people’s heart language is an essential first step in sharing the Good News. And stumbling through a new and difficult language sometimes means communicating with hand motions and gestures, as seen here. of a Laarim hut to another part of the village. 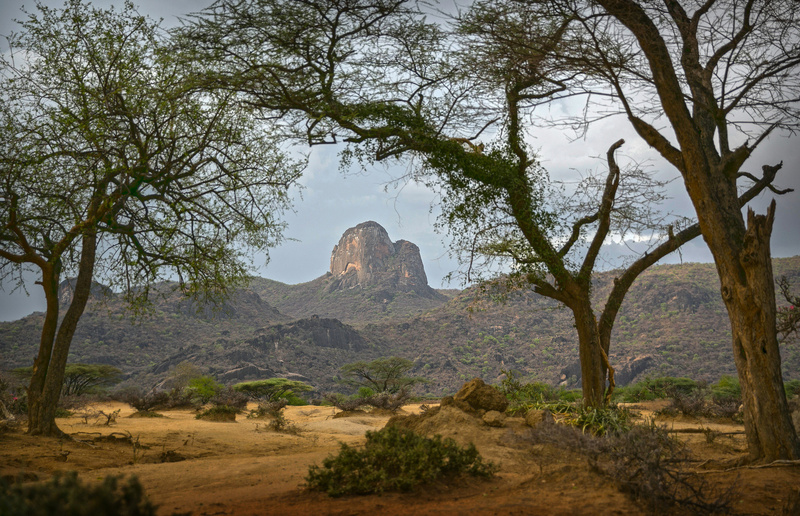 Above: Massive rock mountains form a impressive backdrop to the thorn tree-laden dusty hills of South Sudan’s Boya Hills region where the Laarim people make their home. 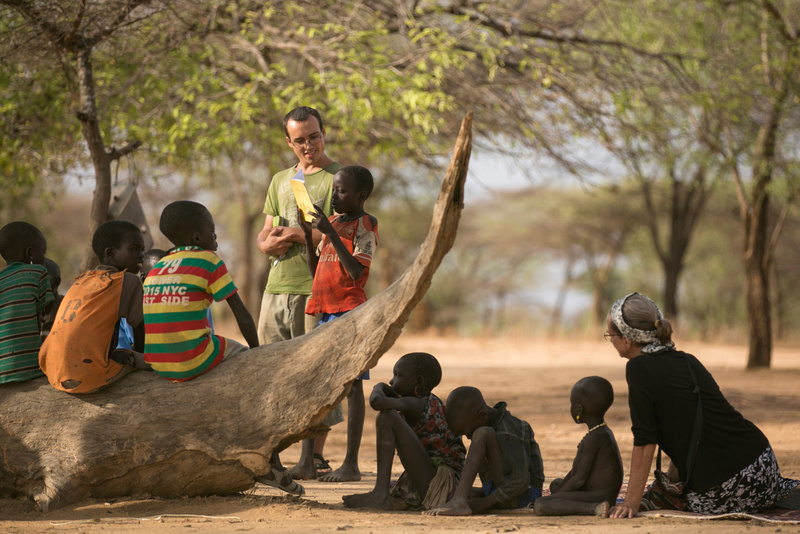 Below: Team members and Laarim children gather around a well-worn sitting log for some Bible stories. The team has developed a set of 25 Chronological Bible stories spanning Creation to Christ. 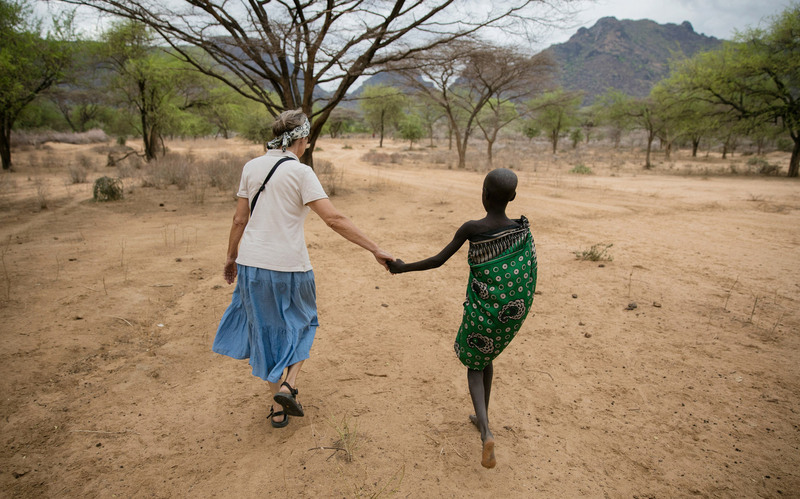 Storying is a powerful way of sharing Christ in orate cultures. The team spearheaded an effort to bring fresh water to their community. Here some Laarim children enjoy the results. 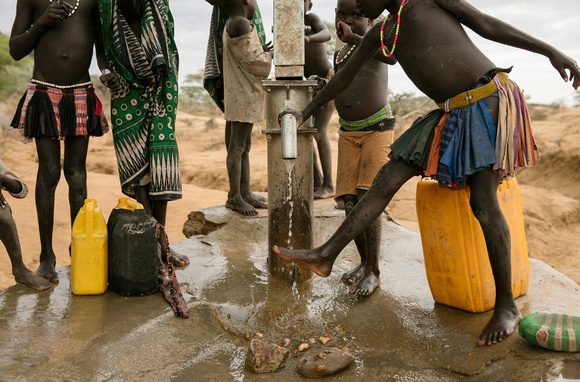 In many parts of Africa, getting fresh water often means a several-mile walk. 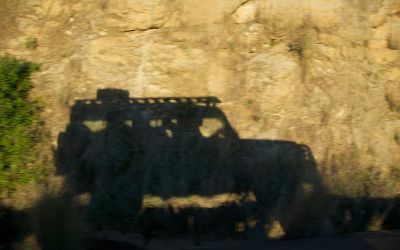 Jason, a Canadian photographer, accompanied AIM’s On-Field Media team on a trip to document AIM’s work among the Laarim. We’re grateful for men and women like Jason and our media team who use their gifts to help tell the story of all that God is doing to make Himself known among the nations.